Happiness starts in healthy water. CJK Alliance is the company which makes happiness. CJK Alliance places its customers at the highest priority, and endeavours in creating and supplying safe, clean and healthy water. CJK makes good and healthy ‘water’ with honest technology. Water which is the root of all life, Healthy water bring healthy body. 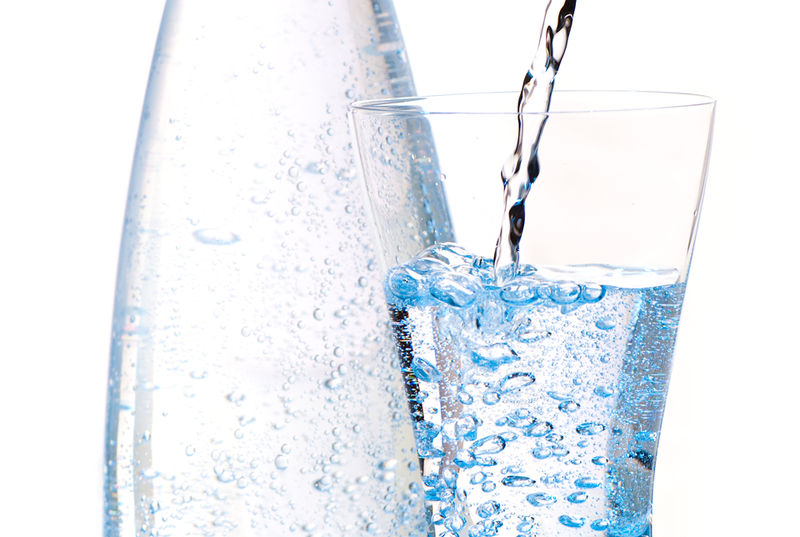 We are the company that makes healthy water. CJK Alliance makes good and healthy water with honest technology. CJK Alliance together customers makes every effort for clean and safe water. Catalog / User Guide / Historical Data. CJK Alliance is water treatment professional company. for you I’ll show you. I’ll give you a quick answer. Copyright ⓒ CJKAlliance Co.,Ltd. All Rights Reserved.